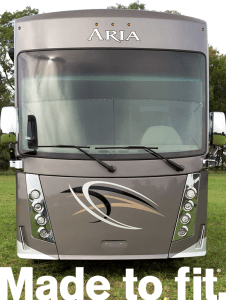 Introducing the Aria, the newest luxury Class A diesel motorhome from Thor Motor Coach. The Aria is our first offering to come standard with a 100-watt solar charging system with an included power controller. The solar system is pre-wired to support up to 300-watts. 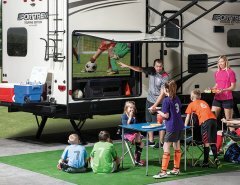 The 64th Annual California RV Show is just Weeks Away! Save the Date: October 7th! 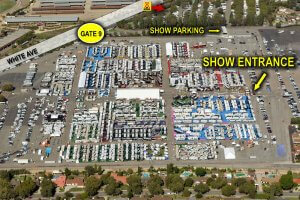 The 64th Annual California RV Show at the Pomona Fairplex is one of the largest shows in the country. You can bet that we’ll be there! And so is the Aria – be one of the first to own it! 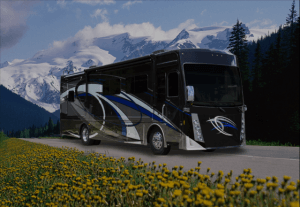 Thor Motor Coach (TMC) is the only “Made to Fit” motorhome brand in North America. 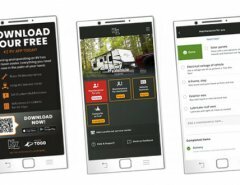 TMC’s diverse product lineup includes many of the world’s most recognized Class A and Class C motorhomes. 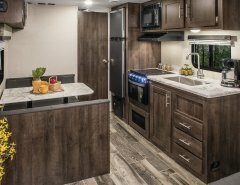 As the industry leader in innovative design, TMC builds a variety of unique styles, sizes and floor plans that feel custom-made – at a truly competitive price. For more information, visit ThorMotorCoach.com or call 800-860-5658.